Amazing, turn-key citrus ranch in excellent condition. 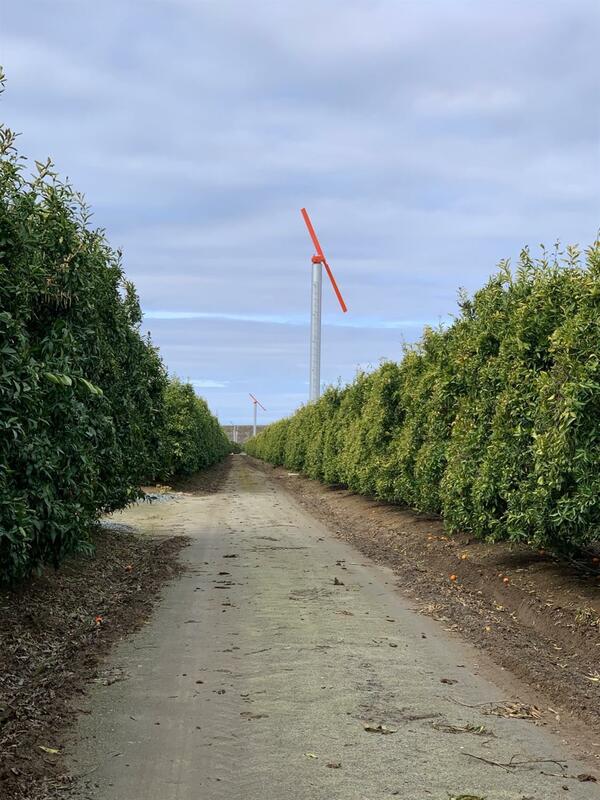 Property is planted to extremely desirable Clementine mandarins (Fina Sodea variety on Carrizo Rootstock planted 2011). Water to the ranch is provided by an on-site well (15 hp submersible pump). Property is also within and receives water from Alta Irrigation District (100% entitlement area). Trees are irrigated via a drip system. (2) propane-powered wind machines (new 2015) with additional fan-jet line for frost protection. Great production history. Perfect ranch for first-time farmer or to add to existing farming portfolio. Rare opportunity- won't last long!